Finding a reliable used car tends to be a hassle, and the process limiting. And when you want a used car that boasts more than affordability, it can be nearly impossible. 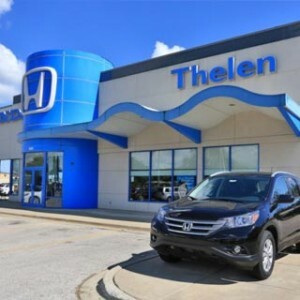 Luckily, your Mid-Michigan Honda Dealers ease the stress and exceed your expectations thanks to the Honda Certified Pre-Owned program. These models come with benefits beyond just a lower price tag. 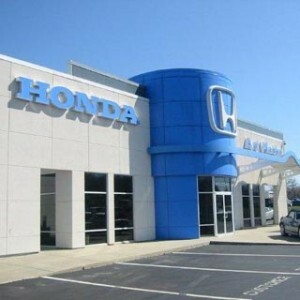 Each and every Honda Certified Pre-Owned Vehicle has undergone a stringent 182-point inspection to ensure prime condition, they must be less than six years old, and they’re required to have fewer than 80,000 miles on the odometer. 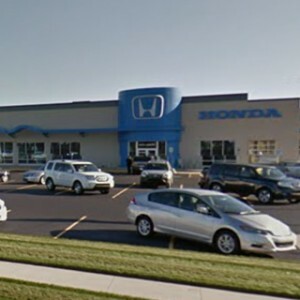 Even better, you’ll get new-car perks like extensive warranty coverage and a free trial of SiriusXM satellite radio, along with special financing through your Mid-Michigan Honda Dealers’ finance department. 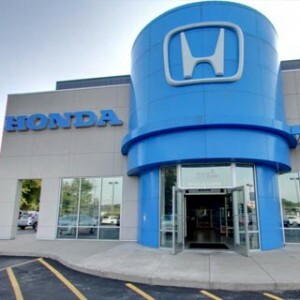 Your Mid-Michigan Honda Dealers consider only well-maintained, late-model Honda vehicles for certification. While most manufacturers offer some type of certified program for pre-owned vehicles, this does not mean that they are all the same. Far from it. 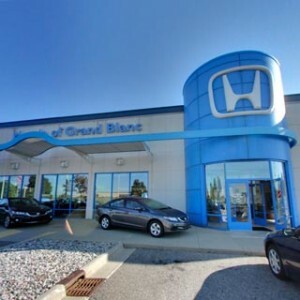 Major differences can be found in our warranty, our inspection list, and our vehicles’ condition. Click on the button below right now to search the certified pre-owned inventory nearest you.